The previously Europe-only Prince of Persia Trilogy is headed to North America, Ubisoft’s latest financials reveal. 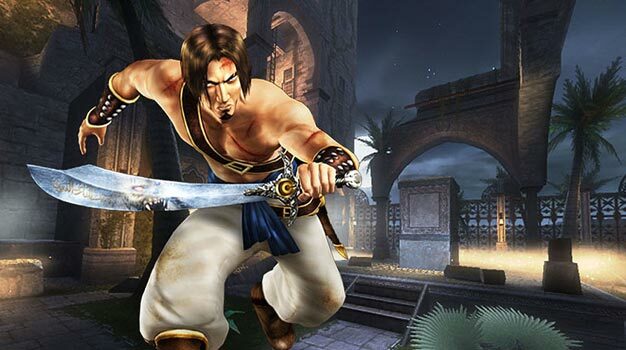 While released on Blu-ray in PAL regions, the three remastered games — Prince of Persia: The Sands of Time, Prince of Persia: Warrior Within and Prince of Persia: The Two Thrones — will see release in NA in downloadable form, individually via PlayStation Network. No pricing or exact dates yet, but the publisher has them down as Oct-Dec 2010 releases. The collection is releasing in Europe this Friday.